To help businesses in the Petoskey region succeed while protecting our community’s quality of life. The Petoskey Regional Chamber of Commerce is a business advocacy organization which has been working for Northern Michigan since 1919. Currently nearly 800 businesses are invested as members of the organization. Member businesses benefit from chamber services in the areas of business promotion, networking, advocacy, economic development, tourism promotion and community enhancement. People buy products and services from people they know. Chamber networking events help you to get to be known in the business community and enhance relationships to help you increase business. Sponsorship opportunities at these events have great promotional value. Business recruitment and retention are essential to the survival of our chamber member businesses and organizations. The Petoskey Regional Chamber of Commerce is committed to helping nurture our local economy through strong downtown programs and services, promoting quality air service, advocating for better roads, and helping members get stronger through our Business Innovation Series and more. We also advocate on key issues impacting business at the local, state, and national level. SCORE is a major chamber partner and offers free and confidential business counseling at the chamber office. For more information on how SCORE can help your new or existing business contact the Chamber at 231.347.4150. Tourism is vital to this region's economy. The Petoskey Regional Chamber of Commerce hosts a Visitor's Information Center on a highly visible intersection in Downtown Petoskey (we are located at 401 E. Mitchell St, right at the intersection of Mitchell and Howard Streets). This center is open six days per week, in the peak tourist season. 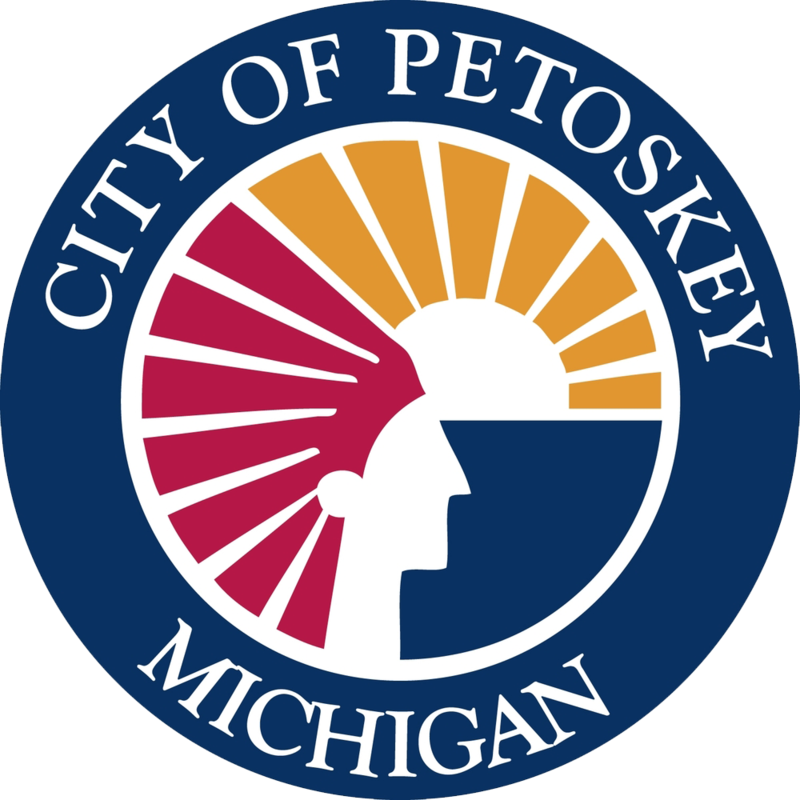 The Chamber also publishes the annual Petoskey Area Visitors Guide and utilizes their exclusive Portable Visitor Information Kiosk at major community events like Festival on The Bay. The Chamber prides itself on being a voice for Petoskey area businesses. We advocate on issues at the local, state, and national level that have an impact on local businesses. The Petoskey Regional Chamber of Commerce is a proud member of the Northern Michigan Chamber Alliance, partnering with Traverse City, Cadillac, Charlevoix, and Gaylord, Alpena, Benzie, The Lake Superior Community Partnership (Marquette County) Chamber of Commerce. The Alliance advocates with a full-time lobbyist at the state level on key business issues. Quality of life issues are also critical to a healthy business community. The Petoskey Regional Chamber of Commerce helps to enhance the quality of life in Petoskey by offering a full schedule of quality events, building our future community leaders with Leadership Little Traverse, hosting the Annual State of the Community Luncheon, and serving as a resource information outlet for key community information. To join The Chamber, you may either fill out our online application form and submit it electronically to have a Chamber staff member follow up with you, or call to have a complete membership packet mailed to you.